H: 7.95" x D: 4.49" x W: 9.60"
Gone are the days of having to deal with cumbersome and bulky oxygen tanks. 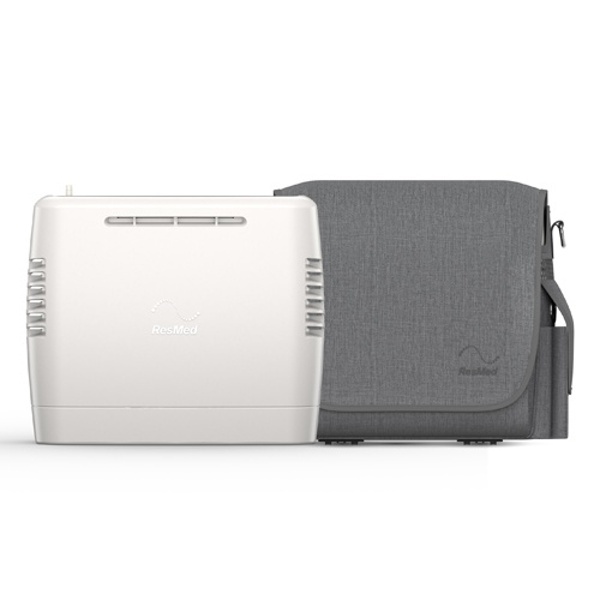 You now have the option to enjoy a lightweight and portable alternative with the brand new ResMed Mobi portable oxygen concentrator. Whether you're doing chores around the house, around town, or simply hitting the road for vacation. Pick up and go at a moments notice without being held back by oxygen tanks by using the lightweight ResMed Mobi supplemental oxygen machine. Measuring in at a mere 7.95” H x 9.60” W x 4.49” D, this compact unit features an incredibly lightweight design of only 5.5 pounds! If you are looking for a pulse flow portable oxygen concentrator with settings of 1-4, then the ResMed Mobi should be one of your top choices. 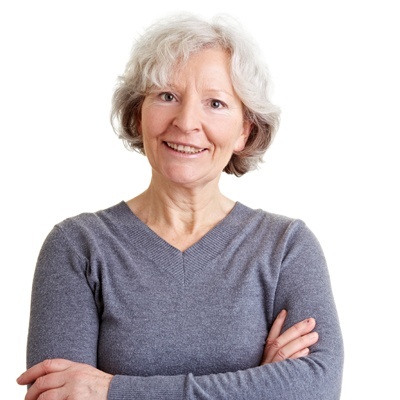 When looking at a portable oxygen concentrator, battery life is often one of the most important features! Because when you have a longer battery life, that means you can enjoy extended freedom. 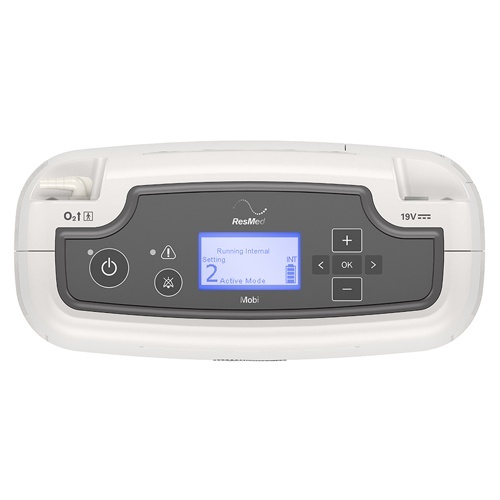 With the ResMed Mobi you have the option to enjoy up to 6 hours of battery life on a pulse setting of 2 using the internal battery. But if you really want to maximize your mobility, you will definitely want to pick up the optional external battery that will add an additional 3 hours of freedom on a pulse flow setting of 2! Meaning you have the option to choose from the lightest overall package, or you can choose a slightly heavier package with an extended battery life. When a carrying case offers little functionality combined with an ugly design, many patients simply will avoid using the carrying case and opt for a more cumbersome way of transporting the device. Well, the ResMed Mobi carrying case meets the demand of active oxygen patients such as yourself! Not only is the carry case extremely functional and stylish, but due to its design you will have no troubles when it comes time to clean the case. Additionally, the casual design helps to conceal both your tubing and batteries. 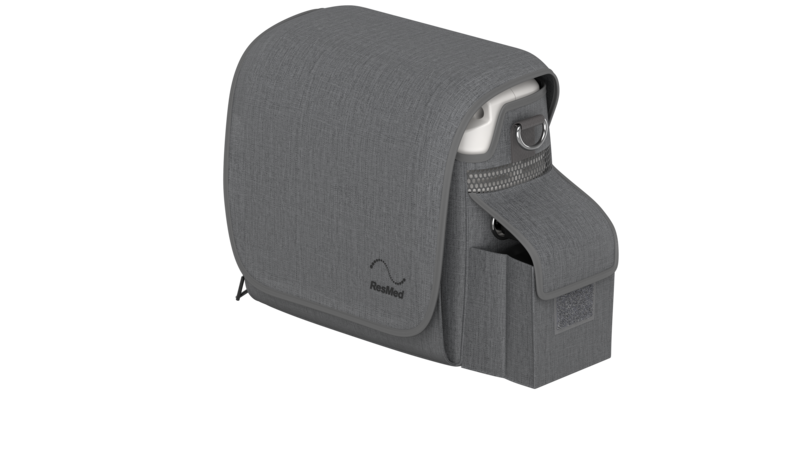 When using your new RedMed Mobi with the included carrying case, it will resemble that of a standard camera bag or small tote. 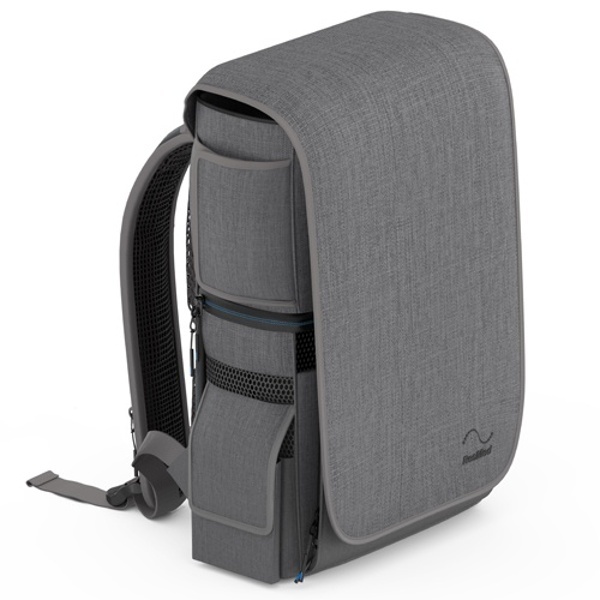 While the adjustable shoulder strap allows you to customize the case to fit securely and comfortably around your shoulder. Simplified LED Display for Hassle-Free Operation! You shouldn't have to be an engineer to understand how to use and operate your supplemental oxygen therapy device. Which is why ResMed made it their mission to design a user-friendly LED display that makes operation enjoyable rather than frustrating. The intuitive LED display allows for a streamlined push-button startup, while offering simple setting adjustments that are ideal no matter if you're at home, shopping, or traveling! 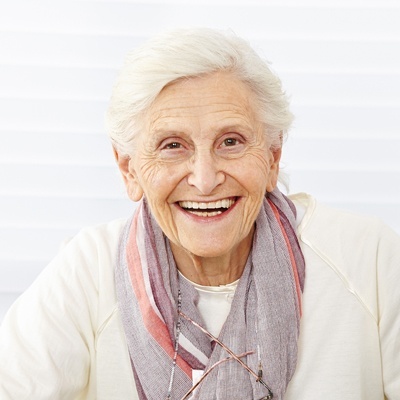 There's nothing worse than being out and about and all of a sudden your oxygen supply begins to run low, whether using tanks or another oxygen device. 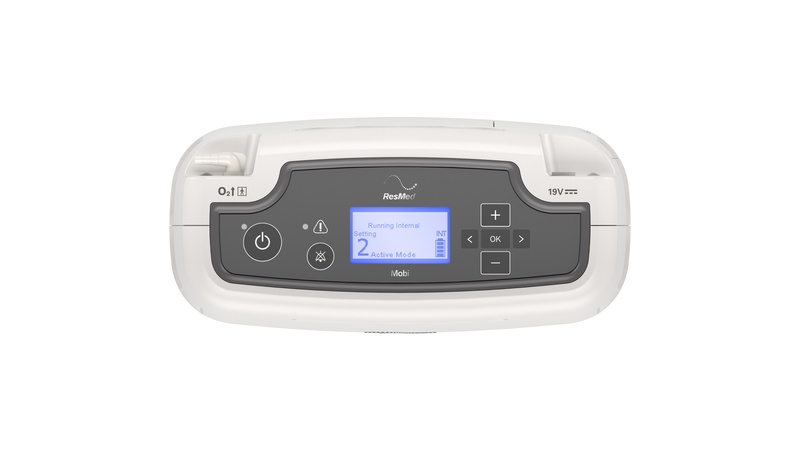 With the ResMed Mobi portable oxygen concentrator, the easy to read LED display will accurately display the battery life in addition to indicating when each dose of medical grade oxygen is delivered. There is nothing better than when simplicity and technology come together, especially in a portable oxygen concentrator like the ResMed Mobi. This incredibly intuitive machine has the ability to sense your breathing and will automatically adjust between active and rest modes based on your immediate exertion at that very second. 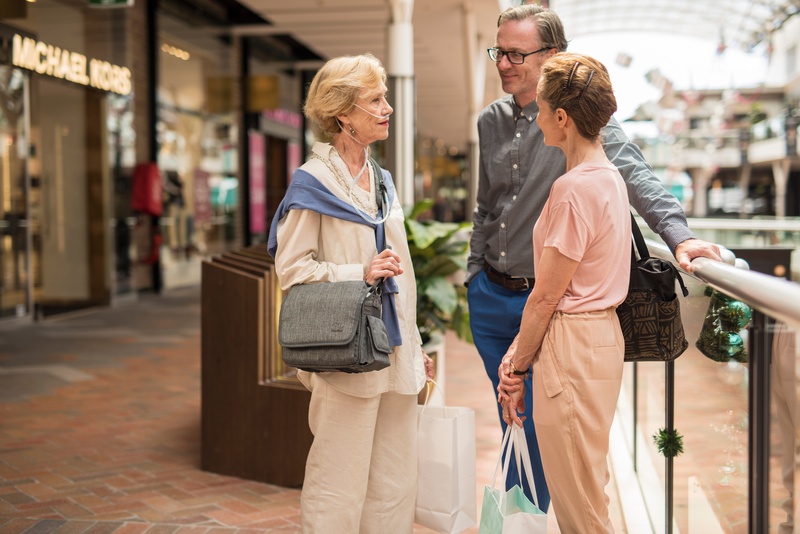 The Mobi portable oxygen concentrator by ResMed use its patented Pulse-Wave Technology, to deliver your selected oxygen dose precisely each time you take a breath. 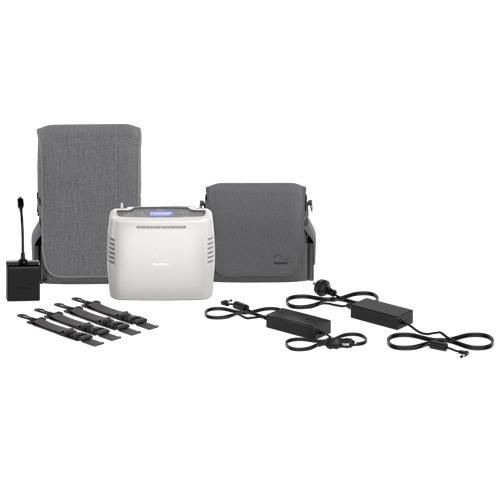 The ResMed Mobi portable oxygen concentrator includes both a AC power supply and a DC power supply that will enable you to enjoy operation of your Mobi while also recharging your batteries anywhere you can plug in your power supplies, whether at home, on the road, or in your hotel room. When you are at home, the AC power supply will both recharge the internal and external Mobi battery and power your concentrator. Whether you’re watching a movie with your grandkids or doing some chores around the house, the AC power supply will power your machine until you unplug it. The AC power supply will always charge the internal battery first, followed by the external battery if being used. The DC power supply is responsible for powering your Mobi portable concentrator and recharging your batteries while you are on the go. It plugs into the cigarette lighter or 12v outlet in your vehicle and draws power from your vehicle’s battery. Because the DC power supply runs off of your vehicle’s battery it may take longer to fully recharge your concentrator’s batteries. What Comes With Your ResMed Mobi? 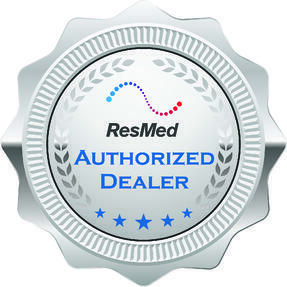 [fa icon="plus-square"] Are you a ResMed authorized dealer? Yes we are! You will notice our badge of approval on this page which notes that we are an authorized dealer. Please make sure any company you plan to do business with is an authorized ResMed dealer. [fa icon="plus-square"] How much does the Mobi weigh? The ResMed Mobi is a lightweight pulse flow portable oxygen concentrator that weighs in at 5.5 pounds. [fa icon="plus-square"] How big is the Mobi? Standing just H: 7.95" x D: 4.49" x W: 9.60" the Mobi is a compact pulse flow portable oxygen concentrator. [fa icon="plus-square"] How long will the Mobi battery last? 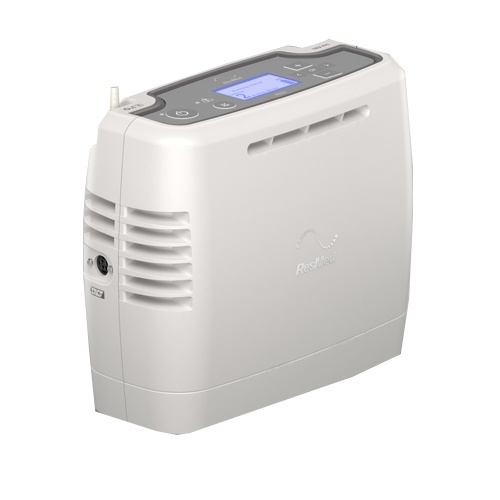 The ResMed Mobi portable oxygen concentrator can operate using the internal battery or the optional external battery. With the internal battery on a pulse flow setting of 2, you can get up to 6 hours of battery life on a single charge. With the optional external battery on a pulse flow setting of 2, you can get up to 3 hours of use. [fa icon="plus-square"] What is the best way to recharge my Mobi battery? With the ResMed Mobi you have two different charging options. You can plug your concentrator into the AC or DC power supply to recharge your batteries. The AC power supply will recharge your batteries faster than the DC power supply. Both options will charge the internal and optional external battery. [fa icon="plus-square"] How long does it take for the Mobi Internal battery to recharge? If your battery is completely drained you can expect it to take up to 3.6 hours while not in use. If you are using your Mobi while charging, then it can take up to 6.1 hours. 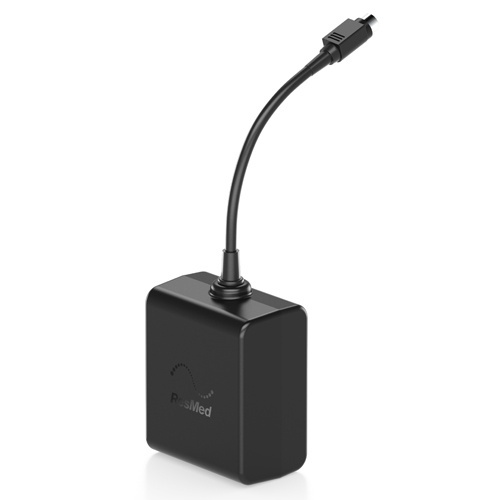 The Mobi offers a pulse flow mode. It offers pulse flow settings 1-4. [fa icon="plus-square"] Is the Mobi a loud portable oxygen concentrator? 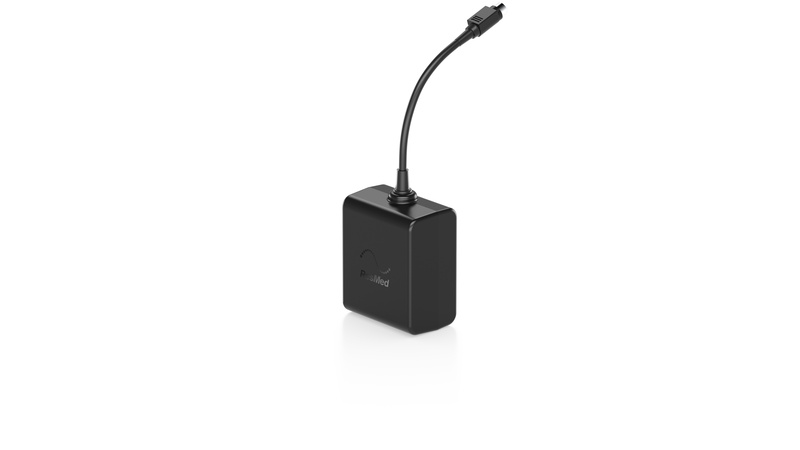 The Mobi POC has a decibel range from 38.2dB to 53.5dB. The Zen-O has an operating altitude range of 0-9,000 feet. If you go above 9,000 feet the concentrator’s performance may suffer. [fa icon="plus-square"] How can I purchase the Mobi POC? Simply give us a call and speak with one of our respiratory specialists! 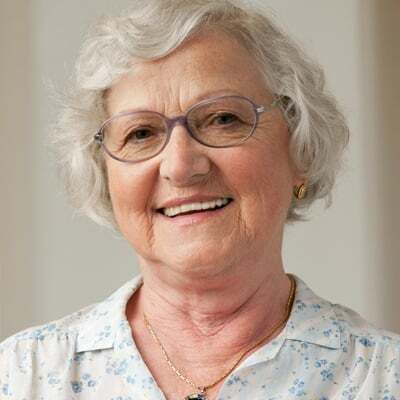 They will take the time to answer any and all questions and they can help you get the ResMed Mobi or they will find a unit that better suits your needs.